This Columbian producer knows how to take a production to a higher level and this tune is no exception. 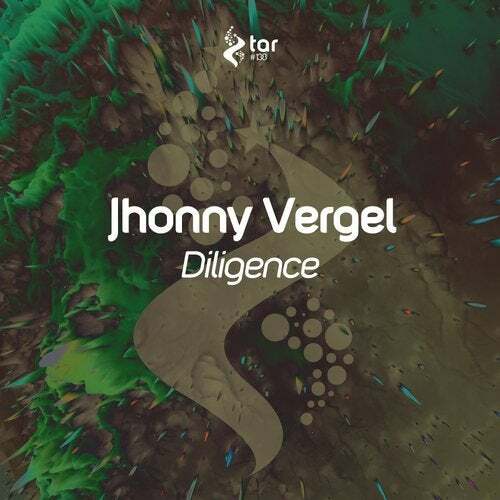 TAR#138 proudly presents Jhonny Vergel for this upcoming release 'Diligence'. We are brought straight into a melancholic vibe with soft intro leads and memories are flashing before our eyes. Outstanding break where the subjective emotions reminds us of our inner selves and who we are. The synths throughout the build where acid sounds have a significant meaning of making us feel deep inside. Notice how that hypnotic main melody haunts us throughout the full length of the song and leaves us with nothing but afterthoughts. Excellence has been made due to Diligence of Jhonny Vergel.